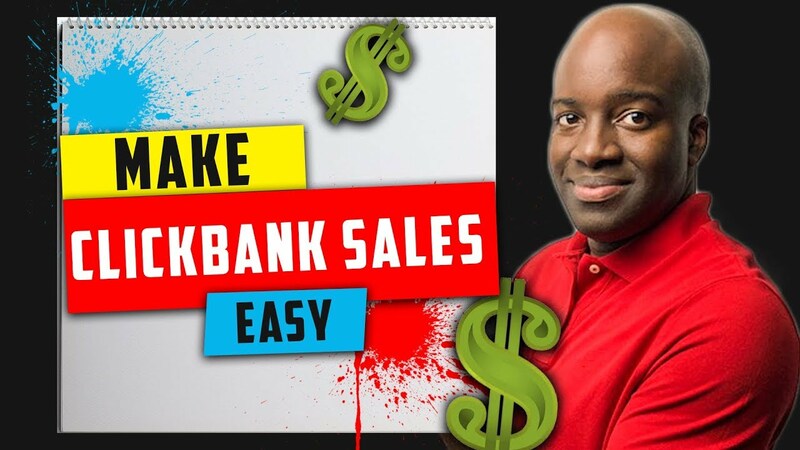 In this video, I’m going to teach you how you can make money with clickbank easy and fast with this strategy that does require you to make a website or learn complicated traffic methods. 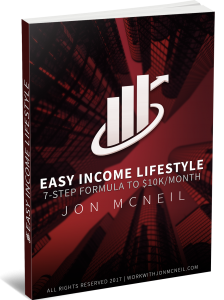 All you need to do is know how to grab an affiliate link from clickbank or another affiliate network and insert the link in front of all the traffic you’ll be getting. After recording this video I found a lot of videos that are not being monetized whatsoever in a multitude of niches. Let me know what you guys think about this method. Thanks for reminding me about this method… I'd done it once before in the past with a "how to play piano" product and got 3 sales from one video. Definitely need to get back on it. Nice video, thank you. One suggestion, don't use the same word so much (monetize). Say it once, explain what it means in terms of identifying someone who is and isn't then continue with your video. We get it. Thank you Jon ,another nice video. Could I use Creative Commons videos to do this ? Here is a superb informative video. We likewise have a few of our personal videos that we did, and are getting started on trying to genuinely help people grow their businesses as well. We are looking for new ideas and hope that we can give this type of genuine advice. In the event that you got a while, have a look at ours and tell us what you think.